Handmade. 100% genuine Australian merino wool. High density. Our gloves are able to collect a huge amount of soapy water. Excellent to gently wash and pamper the paintwork leaving no scratches. Fabricated in one piece to improve their durability, they stand out for an extremely soft and fluffy touch. 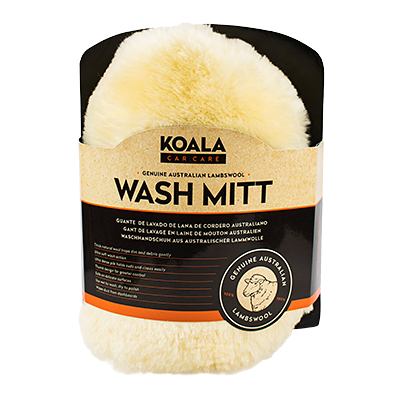 Wash mitt Koala Premium is manufactured from genuine Australian ultra-soft merino wool. 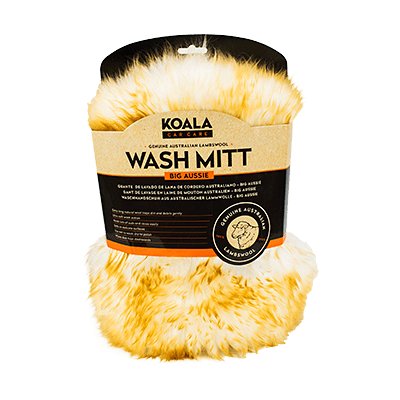 Koala Big Aussie wash mitt. 100% Australian ultra soft merino wool. 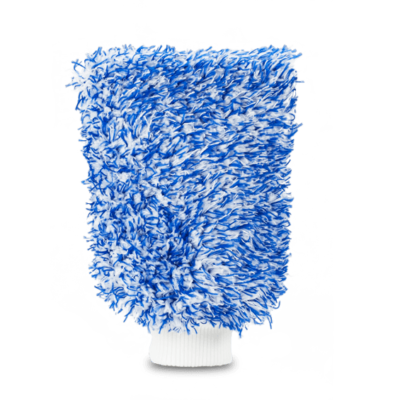 100% microfiber to remove easily dust and dirt without swirls or scratches.